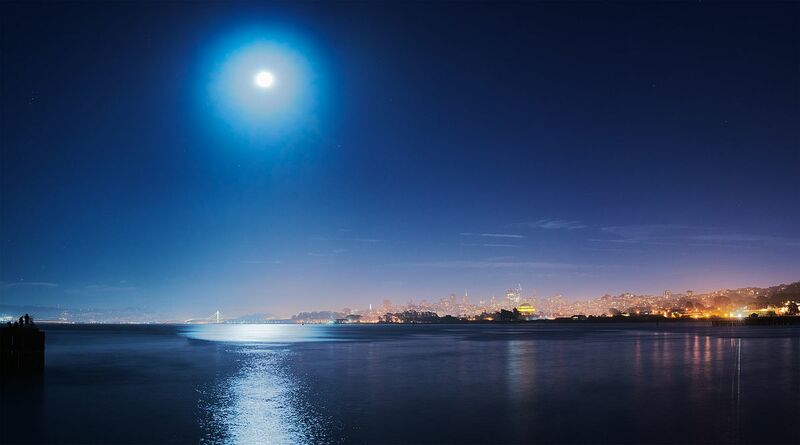 Supermoon over San Francisco. Photo by Dllu and used here with Creative Commons license. Each month, MediaShift will post a chart from Storyclash ranking publishers and news stories that get the most social media interactions. Storyclash regularly publishes rankings of Social Media Trends, covering online articles with the most social media interactions on Facebook and Google+. Below is a look at the top stories and publishers in Storyclash’s analysis for the month of November. In November, the Huffington Post rose the ranks to the top spot with LittleThings.com, USA Today, Washington Post and Breitbart filling out the top five in that order. The top post for the month had to do with the Supermoon, followed by a Business Insider post about how to move to Canada. Storyclash tracks social media interactions around thousands of stories every minute, giving newsrooms a real-time view of what’s trending right now. With Storyclash Insights, publishers are able to react on trends, watch competitors in real-time and make data driven decisions to optimize their content. Manuel Brosch is marketing manager at Storyclash.